In addition to collaborating dramaturgically on plays through her work at PWM, Emma has been directing new Canadian plays from Whitehorse to St. John’s including Refuge by Mary Vingoe, Falling Trees by Megan Coles, Model Wanted by Step Taylor. Recent directing projects include The Baklawa Recipe by Pascale Rafie, translated by Melissa Bull and Miss Kaitlyn’s Grade Threes Prepare for the Inevitable by Elena Belyea. 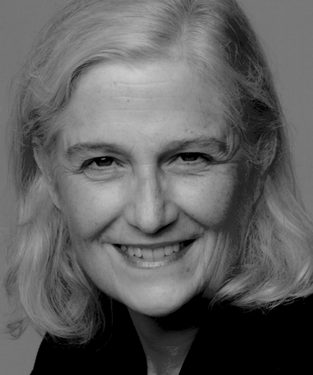 In 2005 she co-founded, with Lyne Paquette, Talisman Theatre for whom she directed award winning productions such as That Woman by Daniel Danis, Down Dangerous Passes Road by Michel Marc Bouchard, and The Medea Effect by Suzie Bastien. She is presently co-creating the performance piece Skin with Leslie Baker and her company The Bakery. Emma is a graduate of Concordia University’s Theatre Department and The National Theatre School’s Directing Program. She sings in the family band The Tibaldos. Lesley has recently moved to Montreal from Toronto where she worked with various theatre and dance organizations in marketing, fundraising and outreach. She is a graduate of the Arts Management program at the University of Toronto Scarborough. 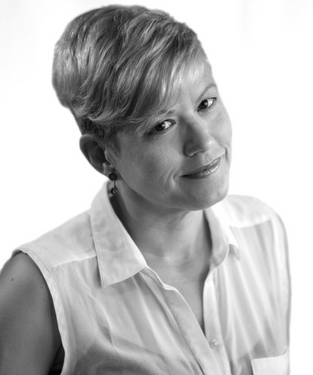 As an Arts Manager, Lesley has a fervent interest in arts policy and advocacy. She sits on the board of the Conseil québécois du théâtre as the PACT representative, and she is a volunteer with the Canadian Arts Coalition. 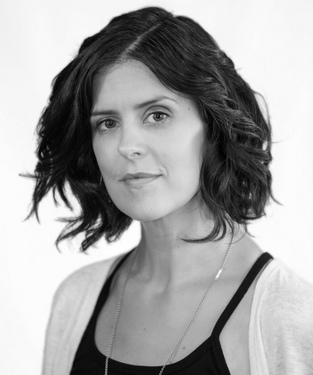 She is also currently working with the Canadian Dance Assembly as the Advocacy and Communications Manager. 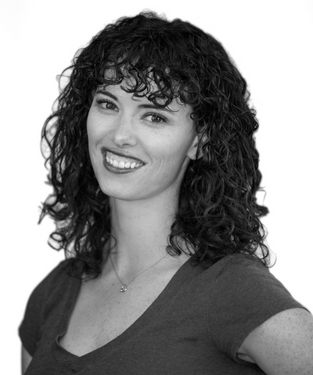 Sarah is a theatre artist, primarily a dramaturg, working in new play development and interdisciplinary creation. At PWM, she leads the Interdisciplinary Writer’s Lab in addition to various other projects. At the National Theatre School of Canada, she often works across programs as a dramaturg, creator, and teacher and in 2016 received their Bernard Amyot Award for Teaching. Sarah recently co-created a circus show for families Eat Sweet Feet, and continues to work on High Z, an immersive performance installation for planetariums based on the 2011 Nobel prize winning discovery of the accelerating expansion of the universe. 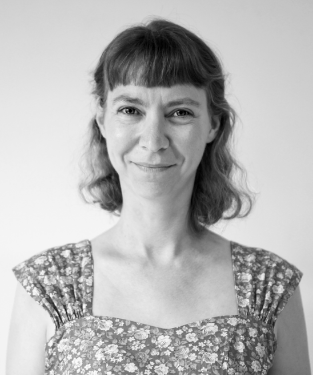 Prior to settling in Canada she was the Senior Reader at Soho Theatre in London, U.K. Sarah has also been an associate producer, company manager, literary associate and more in New York City. She is a graduate of Warwick University in English Literature and Theatre (U.K.), has an M.A. in Theatre from Hunter College (CUNY, NYC), and a Graduate Diploma in Communications from Concordia University (Montreal, Canada). 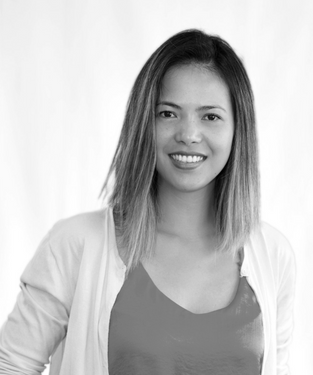 Charmaine holds a Bachelor of Arts with a Specialization in Communication Studies from Concordia University. She has a multifaceted background in communications and multimedia, having worked in not-for-profit organizations and media production. Harris is a lifelong Montrealer with a deep admiration for the arts. Having previously held the position of Artistic and Administrative Assistant at PWM, he now serves as Professional Development and Training Coordinator. Harris graduated from Concordia University in 2017 specializing in Communications and Media Studies. Previously, he has worked as a media production specialist and as a freelance web writer. His greatest ambition is to one day appear as a contestant on Jeopardy! Heather holds a Bachelor of Fine Arts with a Specialization in Jazz Studies and a Bachelor of Arts in English Literature, both from Concordia University. While working in the cultural sector for seven years, she has pursued projects in vocal improvisation and spoken work performance. With her pronounced practical streak and deep respect for the creative process, Heather looks forward to supporting emerging theatre through her new role at Playwrights’ Workshop Montréal. Maureen is a translator, dramaturg and teacher. She has translated over forty Quebec plays into English. And Slowly Beauty (Talonbooks) her translation of Lentement la beauté by Quebec City playwright, Michel Nadeau, was a finalist for the 2014 Governor General’s Literary Award in Translation. Maureen has worked as a dramaturg and coordinated play development programmes in theatres and play development centres across the country. She was the Co-Director of the Playwrights’ Colony at the Banff Center for the Arts from 2006 to 2012 and has taught at the National Theatre School of Canada since the mid-90’s. 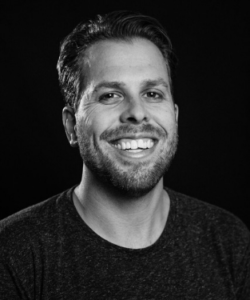 In addition to his work with the Young Creators Unit , New Stories Project, and other projects at PWM, Jesse Stong will be filling in for Sarah in her role while she is away. Jesse is the director of PWM’s Young Creators Unit, where he has supported over 70 emerging artists over the last three years. 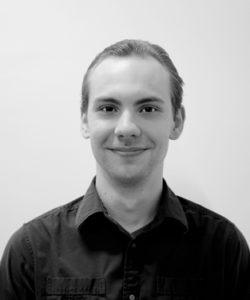 Jesse is a graduate of playwriting from the National Theatre School of Canada and received his Masters in Art Education from Concordia University. In 2016/2017 he was assistant curator for the National Arts Centre’s Disability Summit, and in 2016 he received the Michaëlle Jean Foundation Award for his innovative writing/puppetry workshops for schools and youth groups. 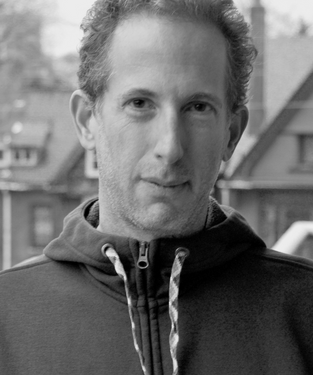 Bobby is a screenwriter, playwright and translator. Nominated for a Governor General Award in 2000 for his translation of 15 Seconds by François Archambault, Bobby has now translated over 25 plays from French to English. 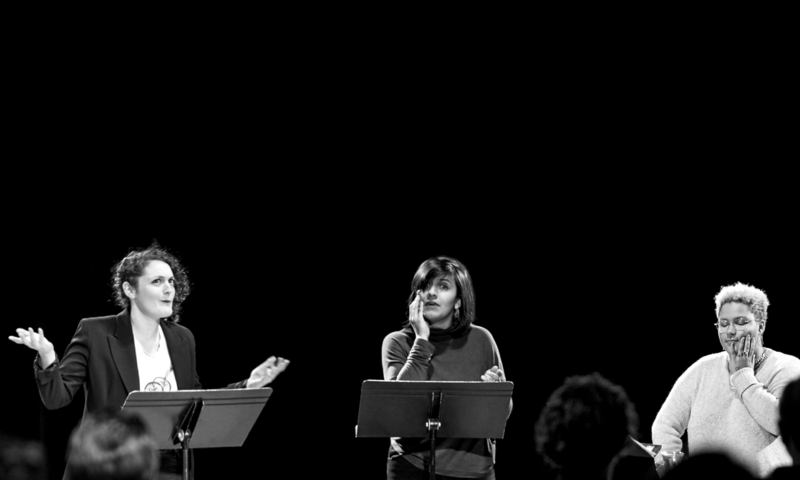 For the stage, Bobby co-created 300 Tapes (with Ame Henderson), a devised performance that premiered at the Theatre Centre in Toronto and at ATP in Calgary. His translation of François Archambault’s You Will Remember Me premiered at ATP, won a Betty Mitchell Award for Outstanding New Play, and was produced across Canada and in the USA. Currently, Bobby is translating An Accidental Death, François Archambault’s latest play and co-creating (with director, Viktor Lukawski) a performance inspired by Jerzy Kosinski’s life and work.